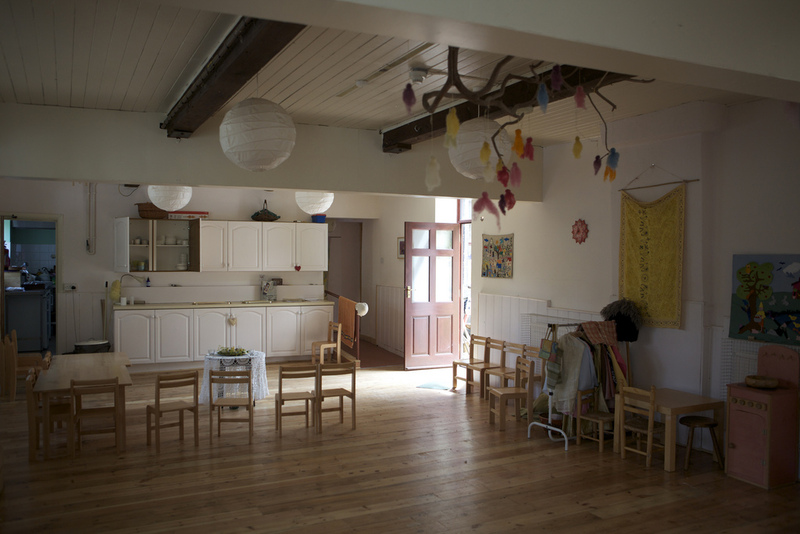 Calder Valley Steiner School is happy for the school rooms to be hired out, outside of school hours, for use for events or functions, evening classes, meetings etc. There is a large room upstairs with wooden floors and one medium sized carpeted room also upstairs, ideal for meetings. The cost of renting the space is very competitive compared with comparable rooms in Hebden Bridge, and includes heating and use of the kitchen. The main proviso is that all users clear up fully after them, and leave the room as they would wish to find it.